Android Police has revealed a lot of works underground to bring Rich Communication Services (RCS) to Google Messenger, while the released version 2.0 sports a number of changes to cleanup the interface and prepare for better messaging experience. The Messenger currently supports GIFs, stickers, photos, videos, and all the regular Emoji supported by Android smartphone. The released version 2.0 has got a revamped icon, with a white message bubble inside of a dark blue circle, with several other improvements to the overall interface. With the conversations grouped more closely together, it improves on the previous release version to allow it fell more like no space is wasted. And the group MMS feature allows you to message frequent contacts in a group, placed at the top. And the action button and “send” arrow that's floating is a better match for the background color. Albeit, RCS remains a messaging feature for the future, which ultimately Google is already trying to bring to the fore, as there’s a big chance that Google could work directly with the carriers to integrate RCS into the Messenger. While Google Photos latest update has been taunted to do much of the work for you as regards fixing images, finding memories, or even making animations you’ll want to share with friends. The app now notifies you about pictures that need adjustments, and enables you to fix them all at once. Google Photos can pull moments out of your videos and turn them into an animation, which you are not able to select segments, however, as it's totally powered by AI (artificial intelligence). 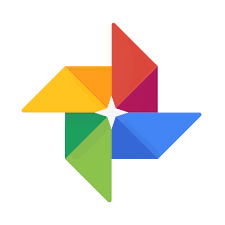 The artificial intelligence also makes it easier to find past images through basic sorting, making Google Photos an excellent option for saving all of your pictures. Google has assured on regular notifications on recent photo highlights which will have special appeal to those involved in creative works, who'll need frequent updates about all of those moments. And all the new stuff will be coming to the app for iOS and Android, and also the Web version of Google Photos. Albeit, enabling human-powered editing could be helpful in some cases, as Google hasn't quite ruled out its eventual implementation in subsequent updates. How AI enhancements to Google Photos can aid Creativity? 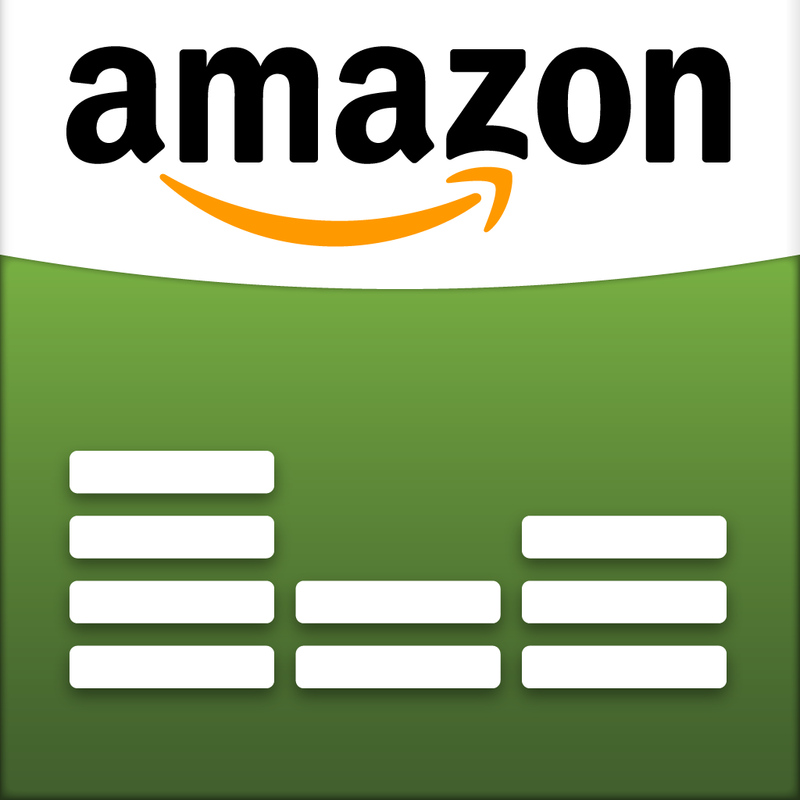 Amazon has rolled out Amazon Music, a streaming service with millions of songs, which the company tagged as "Unlimited", but with a rather complicated pricing structure. While owners of Amazon's gadget, Echo can tune in to Music Unlimited at a far lower price; the rumored $5 subscription for Echo users is obviously incorrect, as Amazon is giving out an even bigger deal. With Amazon Tap, Echo, and Echo Dot owners, subscription starts from a mere $4 per month, as against the regular service’s $10 standard price. Albeit, the $4 price tag only works with a single Echo, Echo Dot, or Amazon Tap, so if you wish for Amazon Music Unlimited on more than one device, you’ll need to pay a standard subscription instead. The voice controlled smart speaker, Amazon Echo lets you speak out commands like “Alexa, play Green Day’s new song,” or “Van Halen from the 1970s” to get the party started hands-free. 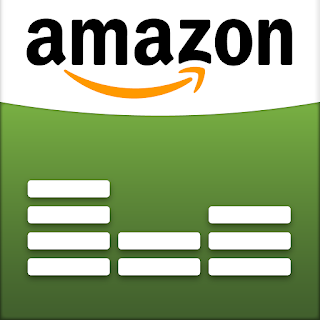 And the company has overhauled its app (Amazon Music) for iOS, Android, and the web to support Music Unlimited. The steep price slash and voice controls available for Echo is perhaps Amazon’s bait to use Music Unlimited to entice users even more deeply into it’s bevy of services, and to topple the likes of Spotify. Albeit, the Android Open Source Project is distinct from this, enabling the Google services means agreeing to a license with Google that your device will include its bundle of apps. What it actually means is that OEMs may opt to stop including it on smartphones released in 2017, so users would need to download it from the Play Store. 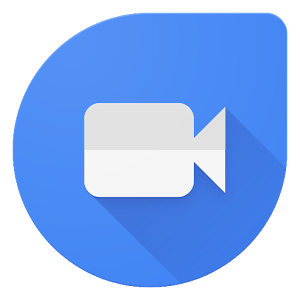 Ironically, Google feels video calling is pretty important to give a push at the moment, something that's limited on most third-party apps, thus will be giving Duo a real chance of success. Amazon has been on the march to get its virtual assistant "Alexa" into as many homes as possible, while harping on the power of its voice-controlled cloud interface, along side its smart speaker, Echo. 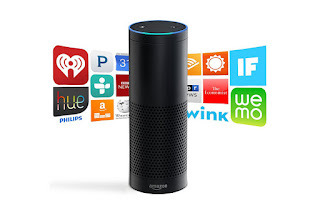 Amazon Echo, a smart speaker developed by Amazon.com, is capable of voice interaction, making to-do lists and setting up reminders, with streaming podcasts, playing audiobooks, and providing weather, traffic and other realtime information. 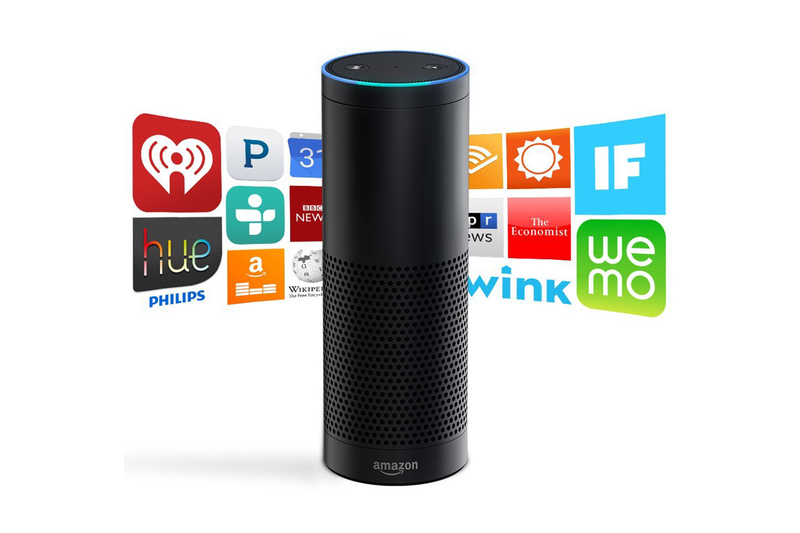 The device which also comes with a manually and voice-activated remote control can be used in lieu of the wake word, Alexa, albeit this "wake word" can be changed by the user to either "Amazon" or "Echo". 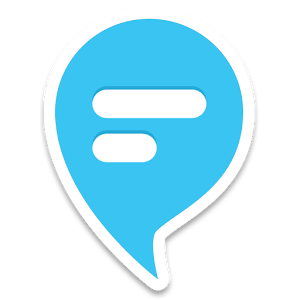 It's voice recognition capability is based on Amazon Web Services and the Amazon common voice platform from Yap, Evi, and IVONA (a Polish-based specialist in voice technologies acquired by Amazon). Echo performs pretty 'good' in low latency Internet connection which minimizes processing time due to communication round trips, streaming response time and Geo-distributed service endpoints. While the project has been in development within its Lab126 offices in Silicon Valley and Cambridge, Massachusetts since at least 2010, now it's widely available in the United States. Why Amazon's virtual assistant "Alexa" really matters? Google over the weekend announced a name change for its hugely popular cloud-based productivity tool, Google Apps, which going forward is to be known as G Suite. It comprises a set of intelligent apps: Gmail, Docs, Drive, Calendar, Hangouts, and more — with real-time collaboration for easy sharing and communication among business employees. While Google claims the new name better reflects its mission to help people everywhere work and innovate together, so businesses can move faster and go bigger. With G Suite, information can flow freely between devices, apps, people and teams, so great ideas never get left in the margins, according to Google. Albeit, the company has made it clear to potential enterprise users that G Suite is a unified collection of tools and not just a set of individual offerings. 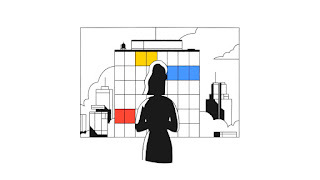 Google has tapped into its expansive machine learning architecture, which is already working in a variety of other products, including Smart Reply, instant translation, and photo recognition, to enhance the new G Suite’s products. Starting with Google Drive, the company will be bringing machine intelligence to more services. With Quick Access in Drive on Android which offers 50% improvement from the average time taken to get to the right file, by eliminating the need to search for it. Other improvements which have benefited from machine learning include: Google Calendar’s Smart Scheduling feature and Explore feature in Google Sheets. 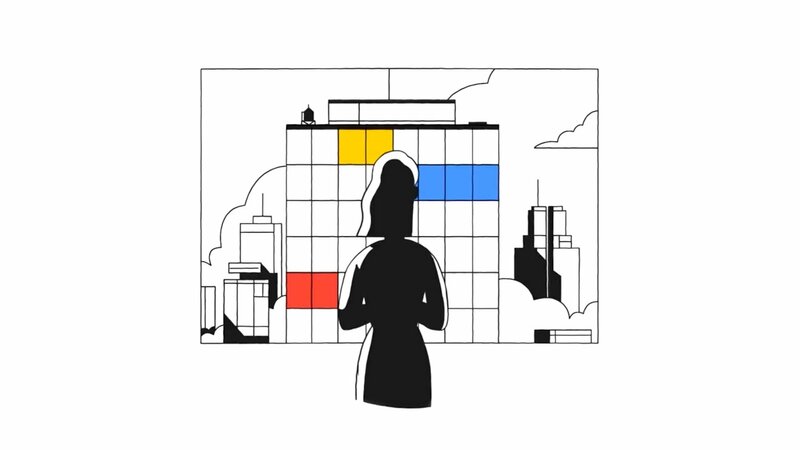 Google is also introducing a new product called Team Drives, a Google Drive offering that focuses on content management: ownership and sharing at a team level, with new roles that allow for more control over the content. What's new in G Suite (formerly Google Apps for Work)?